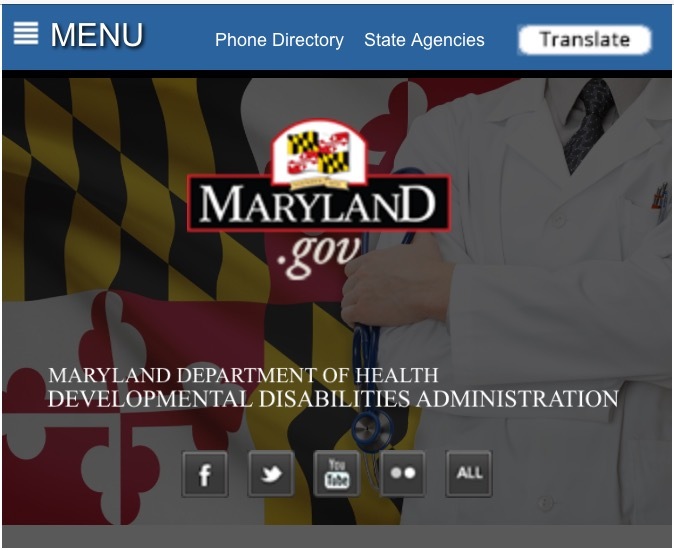 What is the Maryland Developmental Disabilities Administration (DDA)? (e) Reflects the need for a combination and sequence of special, interdisciplinary, or generic care, treatment, or other services that are individually planned and coordinated for the individual." Disclaimer: This blog post is for general information and is not legal advice. Call an attorney if you want advice that applies to your unique situation.